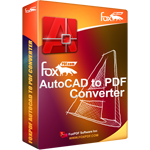 AutoCAD to PDF Converter can load a batch of AutoCAD files and convert DWF to PDF, DXF to PDF, DWG to PDF etc. Autodesk to Pdf Converter can help you create PDF file from documents including Autodesk drawings (DWG, DXF, DWF) etc. 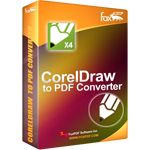 CorelDraw to Pdf Converter let you batch convert CorelDraw(CDR) to PDF without the need of CorelDraw. 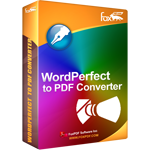 WordPerfect to PDF Converter let you batch convert WordPerfect (WP5, WP6, WPF, WPG, WPG2) to PDF. 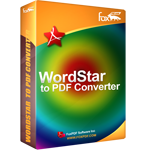 WordStar to Pdf Converter let you batch convert WordStar(WS,WS2) to PDF without the need of WordStar. 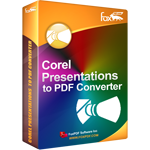 DocuWorks to Pdf Converter let you batch convert DocuWorks(XDW) to PDF without the need of DocuWorks. 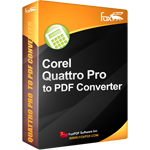 Quattro Pro to Pdf Converter let you batch convert Quattro Pro(QPW, WB1, WB2, WQ1, QP6, QP9) to PDF. 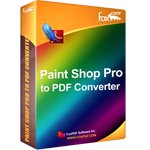 Paint Shop Pro to PDF Converter let you batch convert Paint Shop Pro(PSP, PCX, GIF, BMP, HTML etc) to PDF. 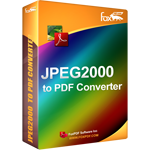 Batch convert Image(JP2, JPX, JPC, J2K, JPEG, JPG, GIF, BMP, HTM, RTF and TXT) to PDF Format. 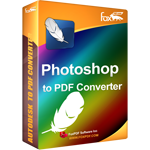 Batch convert Image(PSD, JPEG, JPG, GIF, BMP, J2K, HTM, RTF, TXT) into highly polished PDF files. AutoCAD DWG to PDF Converter can create PDF file from documents including AutoCAD drawings (DWG, DXF, DWF) etc.